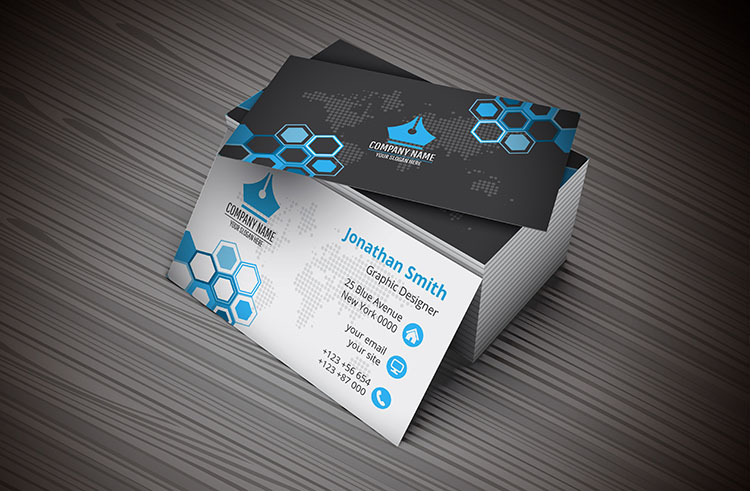 Establish your brand and build your network with custom business cards. If you want to make an unforgettable first impression, don’t settle for second-rate business card. Stand out from the crowd with a high quality, full colour business card design, printed on premium stock by a world-class printing supplier. Think that’s too hard to achieve? Think again. Leave it to the experts of business card printing in Melbourne. At Creffield, you can rely on us to produce a quality product that is the perfect representation of your brand. Whether you have your own design, or need our graphic design experts to help you create an eye-catching card design, we’ve got you covered. With your choice of impressive finishes, we use top-of-the-line printers and the latest printing technology to produce cards that are sharp, bright and crystal-clear. Custom business cards for Melbourne CBD – and beyond. Our up-to-date tech means we can produce your cards at short notice —with no limit on quantities. At Creffield, we have a team of drivers ready to deliver your business cards from melbourne CBD to anywhere around Melbourne or Geelong.